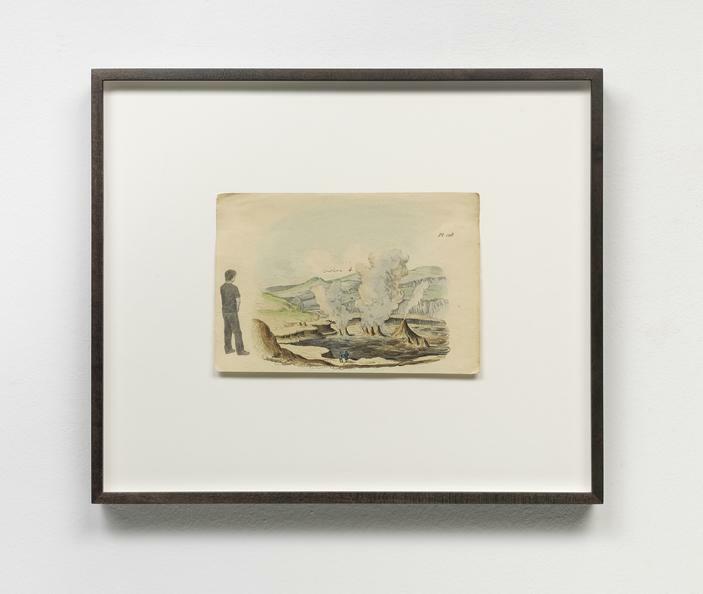 On the occasion of the inaugural edition of Frieze LA, kurimanzutto, Mexico City/New York and Esther Schipper, Berlin, are pleased to announce a joint presentation of selected works by Gabriel Kuri (b. 1970, Mexico), Roman Ondak (b. 1966, Slovakia) and Anri Sala (b. 1974, Albania). 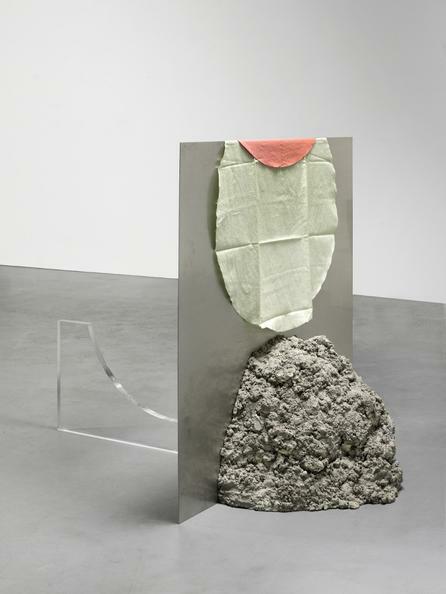 The three artists are part of both kurimanzutto's and Esther Schipper's program. Gabriel Kuri’s oeuvre encompasses diverse media including sculpture, collage and installation, using often repurposed natural, industrial, and mass-produced objects (among them, insulation foam, shells, soda cans, stones, or ticket receipts) to craft eloquent artworks. Kuri’s practice draws attention to correspondences between the formal conventions of visualizing data as graphs, diagrams or pie charts and the formal language of modernist sculpture, linking its materials (such as marble, metal, stone, and cement) with everyday items, forging a complex and incongruously beautiful personal vocabulary. The work of Roman Ondak evolves from a performative conception and consists of sculpture, installation, photography, drawing and performance. The artist often uses found objects. His medium is the everyday and society’s sets of expectations, assumptions, automatisms and projections that shape our perception of reality. Often, Roman Ondak transforms everyday rituals into poignant performative situations, obliquely addressing social and political ideas and images. Anri Sala’s oeuvre explores the relationships between music and narrative, architecture and film, interleaving qualities of different media in both complex and intuitive ways to produce works in which one medium takes on the qualities of another. 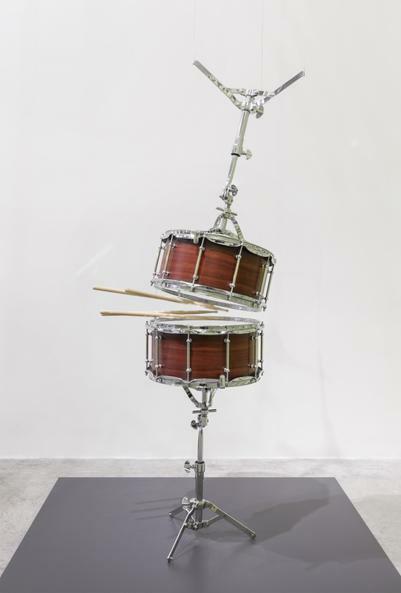 His practice encompasses sound and video installation, film, sculpture, photographs, drawings, books, and scores. As part of the Frieze cinema program screening at the Paramount Theatre, kurimanzutto and Esther Schipper will present a screening of Anri Sala’s two 2017 films Take Over (Internationale) and Take Over (Marseillaise). A conceptual point of departure for Take Over are two well-known musical works, affiliated by an entangled political and cultural history, the Marseillaise and the Internationale. The two songs appear doubled in the films which depict the keyboard of a Disklavier piano, played by a human player and animated by its programming. While the pianist plays one anthem, the Disklavier plays the other. The two films also reverse the relationship: in one the Disklavier plays the Marseillaise, in the other the Internationale. A variety of actions—rhythmic movements, single strokes, clusters, waves or bursts, transforms the keyboard into an animated landscape in black and white, of valleys and peaks. The changing focus of the films—blurring and sharpening foreground and keyboard—is tied to musical tones and the movement of the keys producing them—even if the underlying system remains elusive.